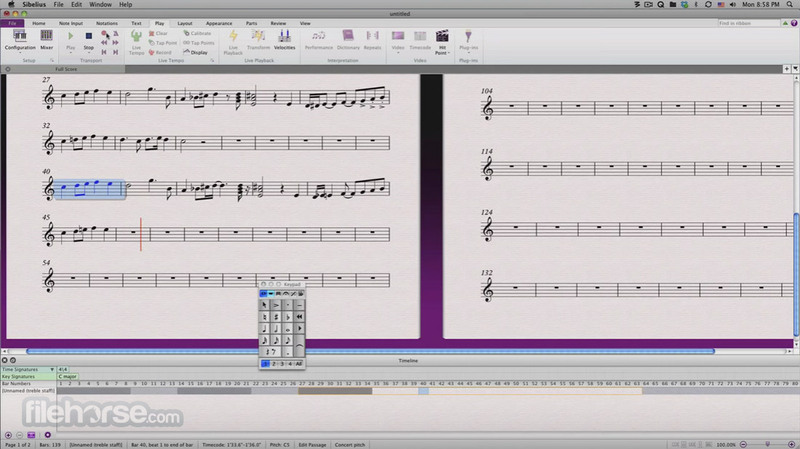 Sibelius for Mac is a powerful music notation tool. 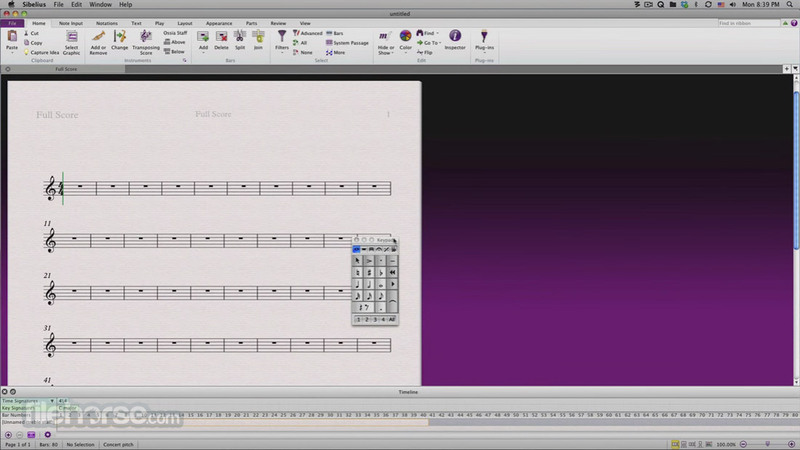 Sibelius, represents giant leap forwards for notation software, with three ground-breaking, unique features that will change the way you work with instrumental parts, composing for film and TV, and teach music with technology. 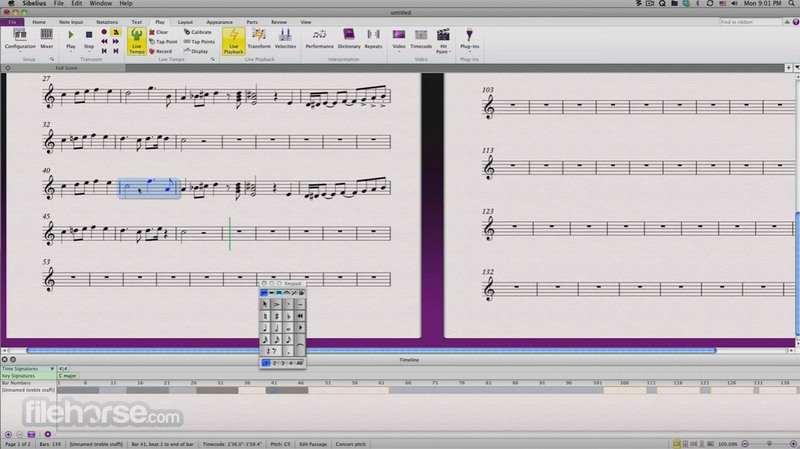 Create beautiful, captivating scores more quickly than ever before with the world's best selling notation software.